Come and join us on Thursday the 10th March and find out more about this successful Gower food growing initiative. 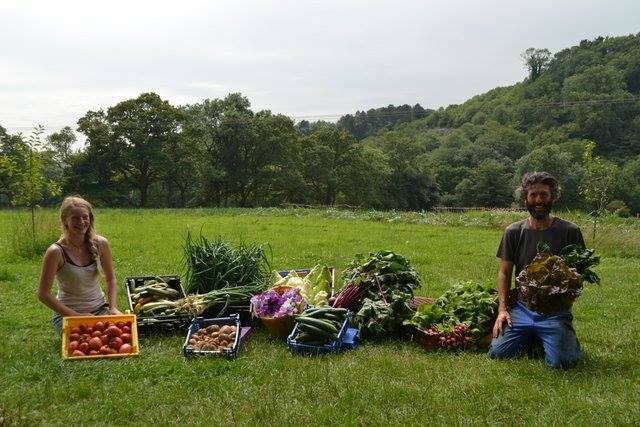 Cae Tan is a community supported agriculture initiative and is located on a beautiful rural site in Ilston, Gower. The produce that was produced last year has been impressive with weekly collections held on Thursdays at the nearby Gower Heritage Centre. Bring your wellies… depending on the weather we will visit the field where the produce is grown. The visit includes networking and refreshments at Gower Heritage Centre. Afternoon Event – meet at 2.15pm – To book your place online click here or for more information, please call Tourism Swansea Bay on 01792 403339 or email info@tourismswanseabay.co.uk.